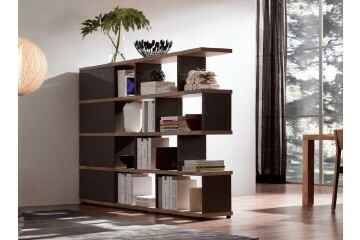 How To Style Your Wall Unit Styling Your Wall Unit Is your wall unit looking a bit uninspired? It’s time to add a bit of character to it with the most interesting and engaging spaces being the ones that give a glimpse into the personalities of the people who use them. A blank wall unit is the perfect canvas to start with, you can then begin to add that splash of colour to the room, create balance, add a touch of class or just show off those prized possessions. Use books as art! 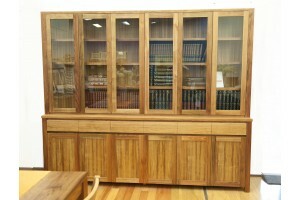 Find books with a beautiful or unusual covers and display them on book stands or ...Read More Home Office Furniture Sydney It might look like it was created by an artist but practicality remains a priority for our home office furniture. No doubt you will admire its minimalist modern lines but you will also appreciate its function in meeting the needs of modern living. B&W Furniture designers were given a seemingly impossible task – “design bookcases that are big on the inside but look small on the outside”. And through the clever use of modern materials such as brushed, anodized aluminium, European Oak veneer, or Grand Piano polyurethane finishes, they created the wonderful bookcases. Our range includes a wide selection of desks and stylish chairs to suit home office environments, whether spacious or confined, you will find one to suit your needs. Contemporary Home Office Desks and Chairs With a huge selection of stylish and modern home office desks you can give your home office that professional look. B&W furniture office desks include and great range of contempory and modern home office desks. Set up your home office, study or work station with stylish and practical office furniture.View our comprehensive selection of home office furniture. Choose chairs and desks, — including bookcases, modern desks, drawers and cabinets. 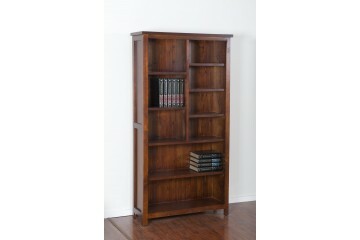 Our home office furniture comes with many options and finishes. Bookcases: Sydney bookcases with shelving and door components perfect for storing, or hiding away, books, memorabilia, photographs and personal effects. 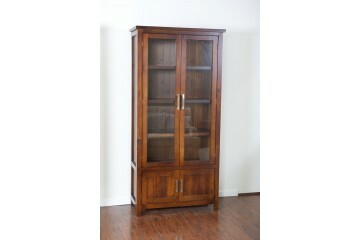 Large or small bookcases to cater to your living requirements. Desks: Simple and modern desks and workstations for home offices or commercial properties. Minimal glossy designs ideal for contemporary offices. Chairs: Comfortable office chairs in both polyurethane and leather with steel, chrome or aluminium legs. 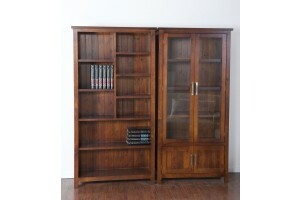 Includes leather swivel office armchair for supreme comfort and support. 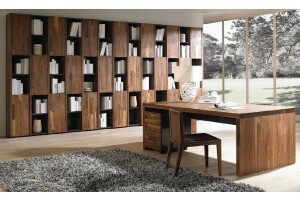 We offer a wide range of stylish and practical home office furniture. Visit our Sydney furniture showroom for the best deals on home office furniture.